The result is a remarkable set of songs, notable not only for their strength and robustness, but also a sense of experimentation. The sheer liberation Blamire and Davies felt at using synths for the first time is evident in tracks such as the irresistible “Your Own Silent Movie” and the beautifully compelling “Drinks and Dancing”. Davies and Blamire’s sublime voices still stand to the fore, and tracks like “Want It Forever” are lined with a deliciously bluesy skuzzy-ness. This may not be the sort of album you ever expected Smoke Fairies to make, but it is an extraordinary record - bracing, sensual and defiant - and one that promises an exciting musical future. 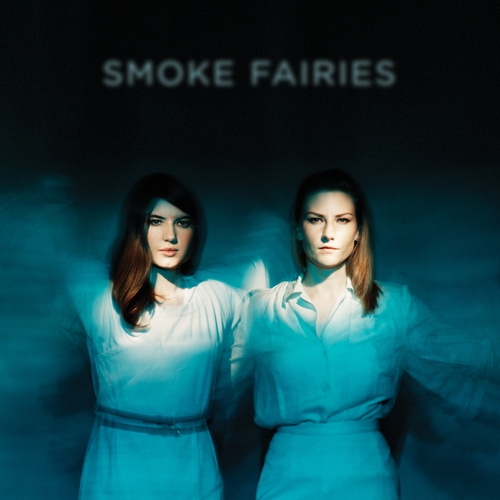 Smoke Fairies - Are You Crazy?